Do you have a Personal Learning Network? We live in an age where we need to keep up with our profession. Life is changing, the way we learn is changing – and it is changing at a rapid pace. That is where PLN or the Personal Learning Network comes in. PLN’s help you make connections, collaborate, learn, and share ideas that will make you a better teacher. What makes it personal is that you are connecting one on one with people around the world to answer questions that you have in your head or with discussions you want to discuss. When you make connections with people within the same field and with the same amount of enthusiasm and zest for your profession – magic happens! A PLN is the best professional development you will have and it is available 24 hours a day. Personalized learning at its finest. It takes time and effort to build your network but the internet makes it easier. Social media has helped build connections easier than in the past years. 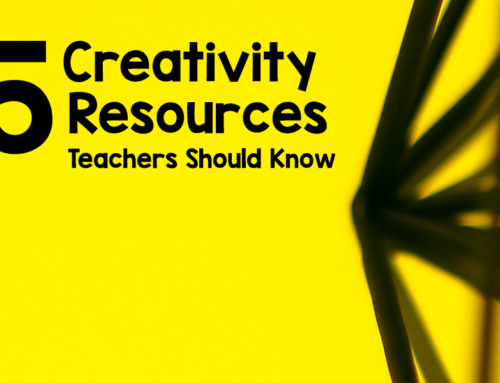 My colleague Carolyn of Carolyn’s Creative Classroom with Miss Hacker, and I have teamed up to get you pumped and ready for and during the school year. We have been working to bring like-minded primary teachers together to bounce ideas off, problem solve, answer questions and accomplish goals. In order to join The Primary Binder, you will need a facebook profile. 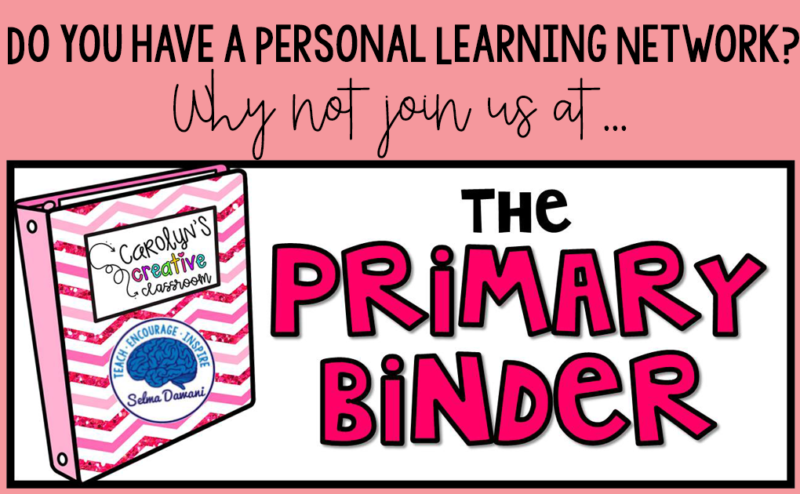 Then just visit The Primary Binder facebook group and request to join. We will approve your membership as soon as possible. Best part – it is FREE! Lifelong learning is a crucial part of the future and by being a lifelong learner ourselves we can teach our students the same. If your mission is to reach, teach and inspire your students come on in and join us today!